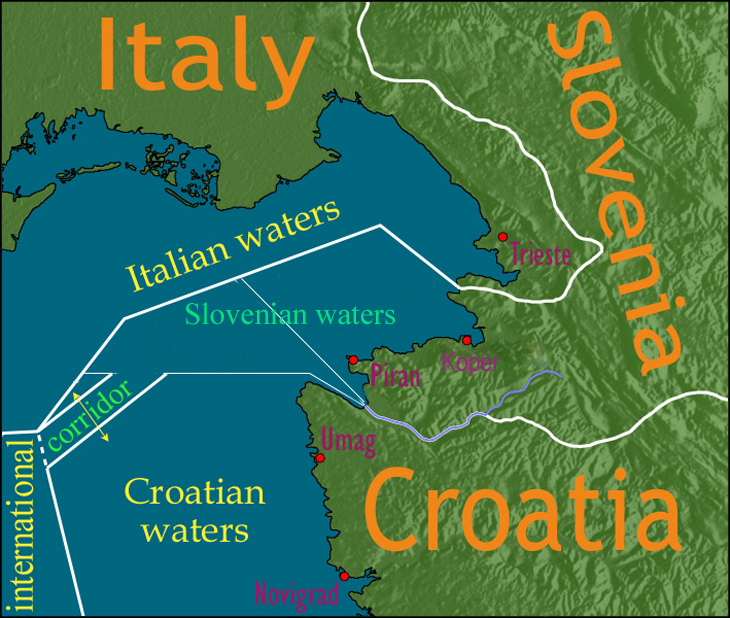 Despite being legit it substance, and an unlikely coup by the Slovenian intelligence services, it comes as a surprise to exactly nobody that the current iteration of the border dispute between Slovenia and Croatia is being milked for campaign purposes. 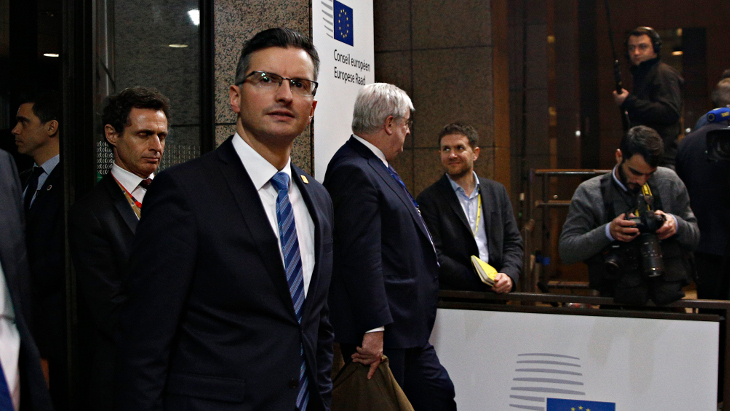 And yet, PM Marjan Šarec saw it fit to throw a bit of euroscepticism in the mix during yesterday’s Brext-themed European Council and lament “the lukewarm response by the Commission to Croatian transgressions”. All this only three weeks after he cold-heartedly cancelled his address at the European Parliament because “it wasn’t worth it“. Lukewarm, you say? Funny.